I am proud to care for patients at Cancer Treatment Centers of America® using cutting-edge Interventional and surgical procedures to help decrease pain symptoms. 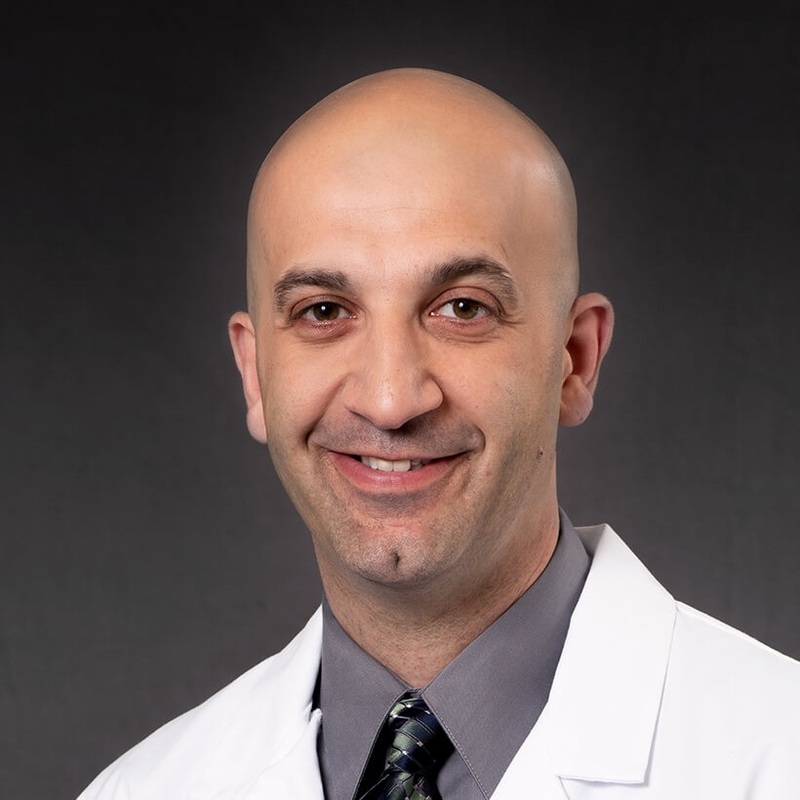 As an Interventional Pain Specialist at Cancer Treatment Centers of America ® (CTCA), Dr. Abed Rahman works with patients to help manage pain, improve quality of life and reduce dependence on medications, when possible. Dr. Rahman is board certified in anesthesiology with a sub-specialty certification in pain management. He earned a Master of Science degree in Hyperbaric Medicine from Saba University in the Netherlands. He then earned a medical degree from the same university. He completed a residency in anesthesiology and pain and served as chief resident at Stroger Hospital of Cook County in Chicago. Dr. Rahman completed a fellowship in pain at Northwestern University in Chicago. Dr. Rahman has past clinical experience as an anesthesiologist and pain specialist. He is a member of several organizations, including the North American Neuromodulation Society, American Society of Anesthesiology and American Society of Interventional Pain Physicians. Throughout his career, Dr. Rahman has authored research publications and presented his work at many lectures. He also teaches medicine at Rush University and mentors clinicians in training. When he is not at CTCA, Dr. Rahman enjoys family time with his wife and three children, as well as outdoor travels and participating in sports.